It’s Been a long time coming!! 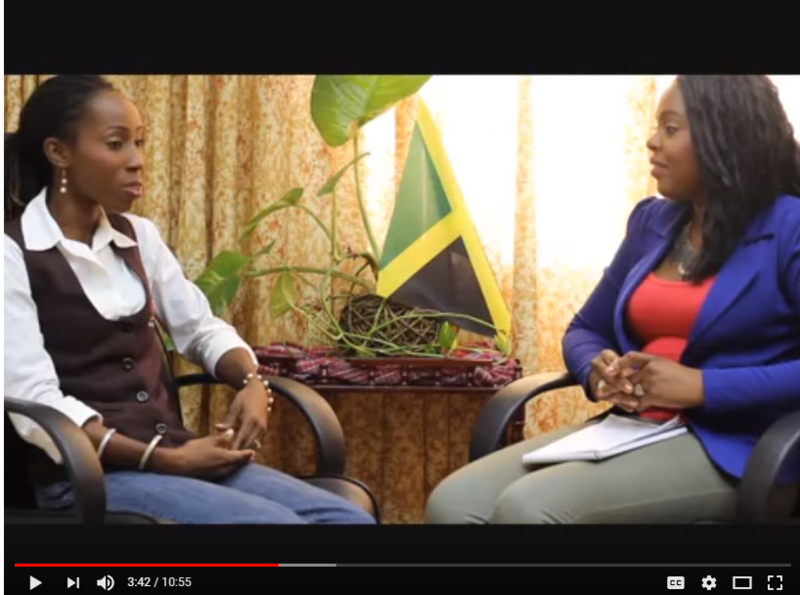 as a part of our Mother’s Day/Child Month celebrations, Jamaican Mommies wanted to complete a series of interviews with some Mommies who are also entrepreneurs. The aim was to interview one mommy for each week in May, with a total of 4 such moms being interviewed. The task however proved daunting especially as I tried to be host, producer, director and video editor..whew.. In the end it really was my computer that made the task more difficult as it failed to cooperate in the editing phases. In the end, we were only able to complete 2 of the 4 interviews, but hope the other 2 mommies will oblige us for a continuation of our series. After much delay, I now present the first of our Mommy entrepreneurs interviews with Jamilah Blythe of High Flyers Tutoring Services. Do Enjoy. P.S. The aim was never to be as ‘formal’but we did try to make it be as appealing as possible. All feedback is welcomed and Remember to follow us on Facebook and Twitter. Previous Previous post: CHILD MONTH DAY EVENT LOG: WHERE TO GO, WHAT TO DO!! !